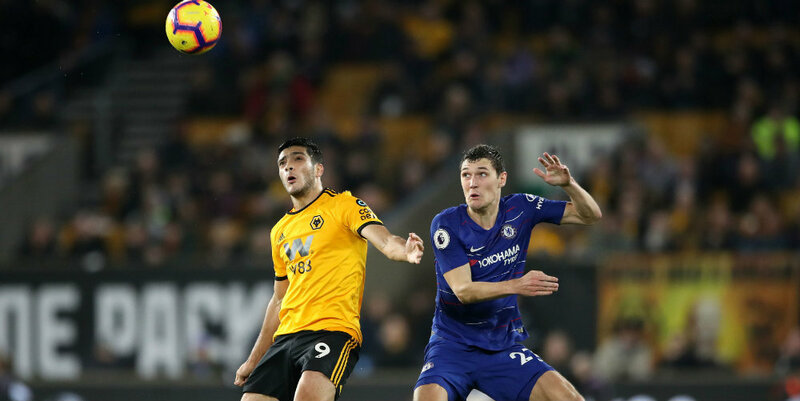 Andreas Christensen is unavailable for Chelsea’s game against Leicester on Saturday. The Danish defender would have been among the substitutes for the match at Stamford Bridge but is recovering from a hamstring problem. Blues boss Maurizio Sarri says he has been assured that the injury is not serious. “We have a little problem with Christensen – a little injury to his hamstring,” Sarri explained. Sarri added that Christensen is not for sale despite speculation over the player’s future. Meanwhile, Alvaro Morata has returned to training following a knee problem.